What Enabled Pete Werner to Earn a Starting Linebacker Spot? 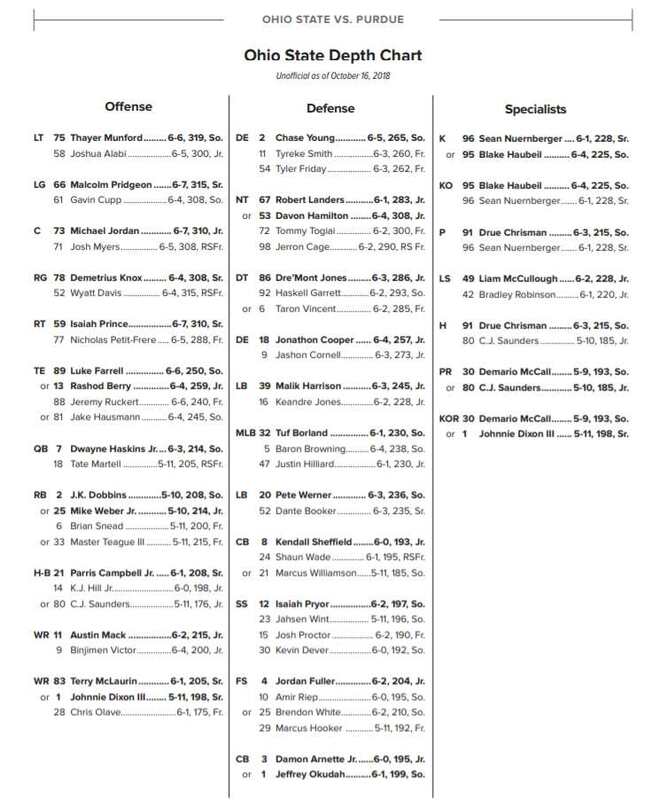 On Saturday, the Buckeyes will be starting a true sophomore linebacker in the opening game of the season for the first time since 2015 when Raekwon McMillan opened at middle linebacker. In fact, there could be two. If redshirt sophomore Tuf Borland isn’t quite ready to go, sophomore Baron Browning will be in the middle for the Buckeyes. On the wide side of the field, out at the Sam, will be sophomore Pete Werner. While Browning may simply be a placeholder for Borland, it appears that Werner isn’t holding a spot for anybody but himself. What has he done this summer to make himself one of the top three linebackers on the team? “Well, I tell you he’s made a quite an ascension, right?” defensive coordinator Greg Schiano said on Monday. “You saw him kind of grow up on the special teams last year. And that’s the history and tradition of this program. That’s how it’s been. Guys have made their name on special teams and then continued that ascension and he did just that. Getting bigger and stronger is key for every play on the roster. Last year, Werner was listed at 6-foot-3 and 215 pounds. Now, the official roster has him weighing in at 236 pounds, and thanks to the way that weight was put on, the speed is still where it used to be as well. The size will enable Werner to take on the running game and tight ends, while the speed will allow him to cover the wide side of the field, which is never easy. Physically, Werner has everything a coach could want in a linebacker. But there is more to playing the position than just physicality. 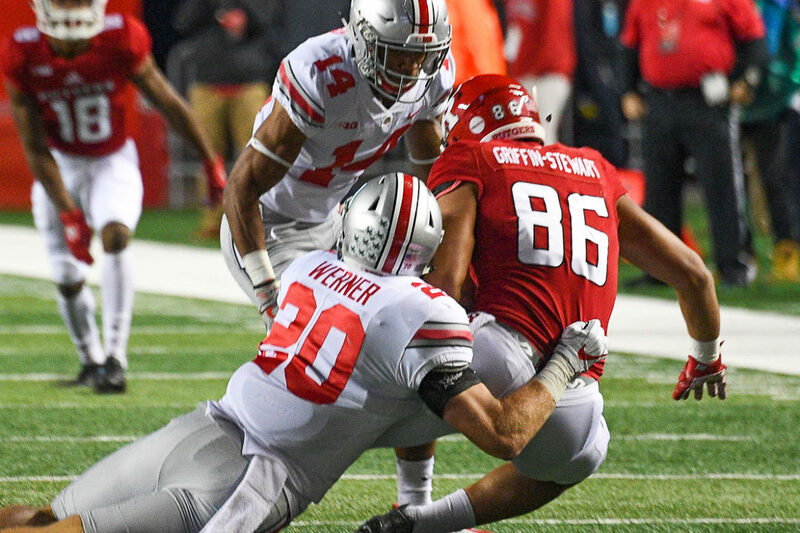 While it is easy to see what Werner can do when watching him on the field, it’s what he has done off the field that has made him such a viable option for the Buckeyes so soon in his career. Borland also added that he wasn’t surprised that Werner won a starting job. When it really comes down to why Pete Werner is in the starting lineup, however, nobody sums it up better than All-American defensive end Nick Bosa. “He just does everything right and he’s really fast and really smart,” he said.